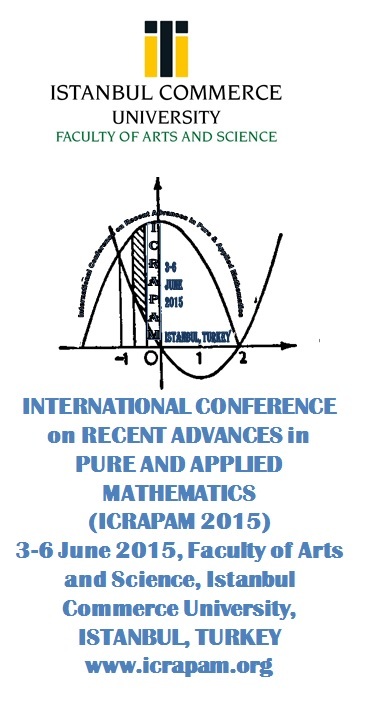 For ICRAPAM 2015 photo album, Please click here. 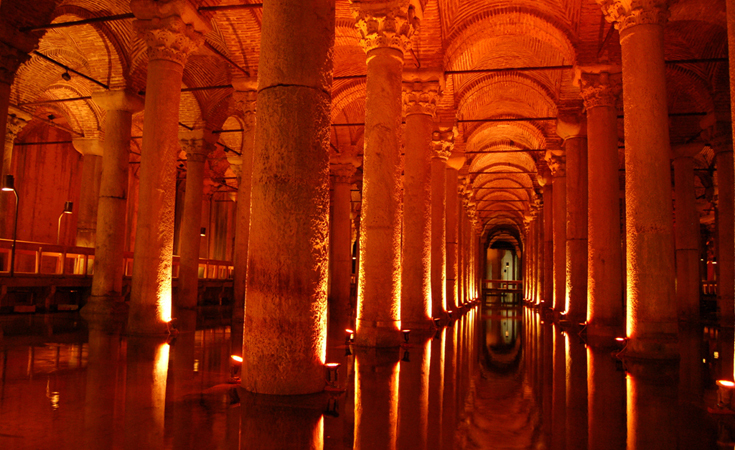 Dear Participants, We are pleased to say thank you to each of you who have attended the ICRAPAM 2015 Conference, hoping that your stay in Istanbul will remain in a good memory. We certainly hope that you have taken the opportunity to make new friends, renew old acquaintances and to have many fruitful discussions and scientific interaction. Your presence helped to make this event a great success and your enthusiasm and positive spirit helped make our time together both productive and fun. 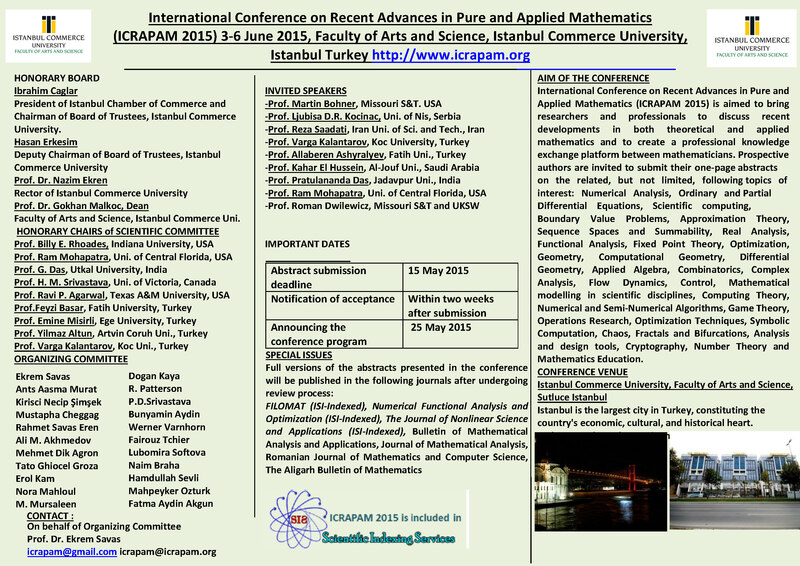 We wish you all the best and hope that we will see you again in our next conferences in Turkey.